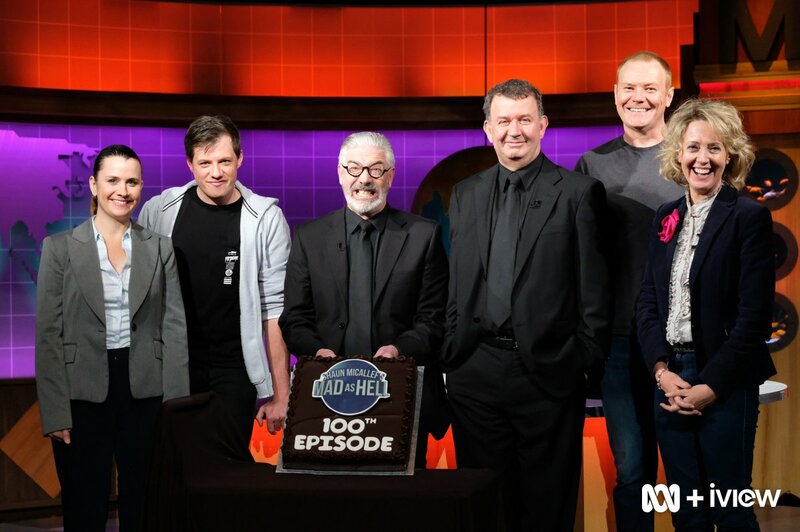 Shaun Micallef Online! – Latest news and information on Australia's greatest writer/performer/comedian. In other book talk, Shaun hinted recently that he’s working on another book, roughly based around the story of the Pied Piper. Tentatively titled “Rescuing Hamlin’s Children”, it’s aimed at the same readers who enjoyed Tales from a Tall Forest. 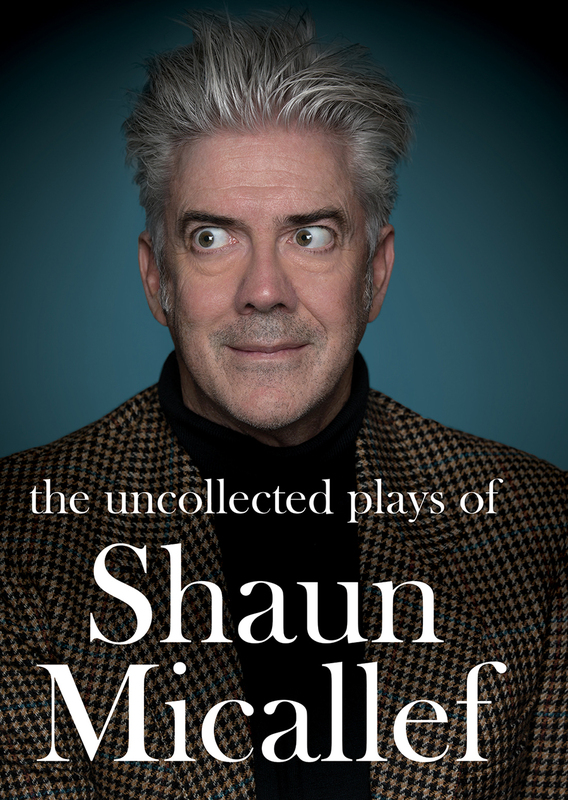 Shaun has written a whole bunch of random plays into a new book! As he told News Breakfast, when he was first was approached by a publisher, he thought he’d go to his drawer of actual uncollected plays – but found they “were a bit rubbish”. So he penned some new ones, and here they are, on paper and bound in a hardback cover. He talked to The Project about it recently. In 2015, Comedian Lawrence Leung took his successful stage show about a young Asian-Australian turning against all of his parents expectations to become a travelling conman, and turned it into a movie: Sucker! The main cast includes Timothy Spall, John Luc, Lily Sullivan, Kat Stewart, Lawrence Leung and Jacek Korman. Shaun plays the small role of Harry, a bug-eyed second-hand record store proprietor. If you missed it when it was released, Sucker is airing on Channel 11, Tuesday 9th January at 8:30pm.